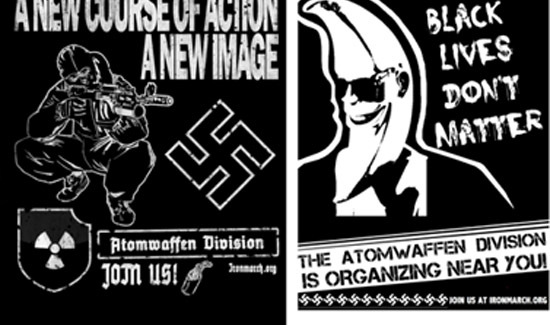 The Atomwaffen Division is a well-armed neo-Nazi group that idolizes Charles Manson, Timothy McVeigh and Adolf Hitler. Members of the organization believe they are fighting a “race war” with the ultimate goal of overthrowing the U.S. government. 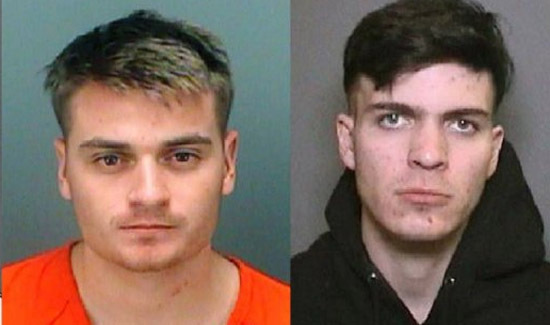 Unlike a lot of the groups that these misfits and morons gravitate towards, The Atomwaffen Division has produced an impressive number of killers and murderers. The feds have dropped the ball on domestic extremism entirely when it comes to white supremacists and self-described sovereign citizens. That’s because radical anti-government militias, neo-nazis, and white supremacists are afforded protection under the First Amendment. Defendants like James Field Jr. (Heather Heyer’s killer) can only face federal terrorism charges only if they hijacking an airplane, seize control of an Amtrak train or use weapons of mass destruction. If local law enforcement wants to be prepared for the threat groups like the Atomwaffen Division, they should be prepared to do their own intelligence gathering and preparation should the boys be coming to town. There’s a good chance that could help prevent another Charlottesville.